These days I’m focussed on microservices. 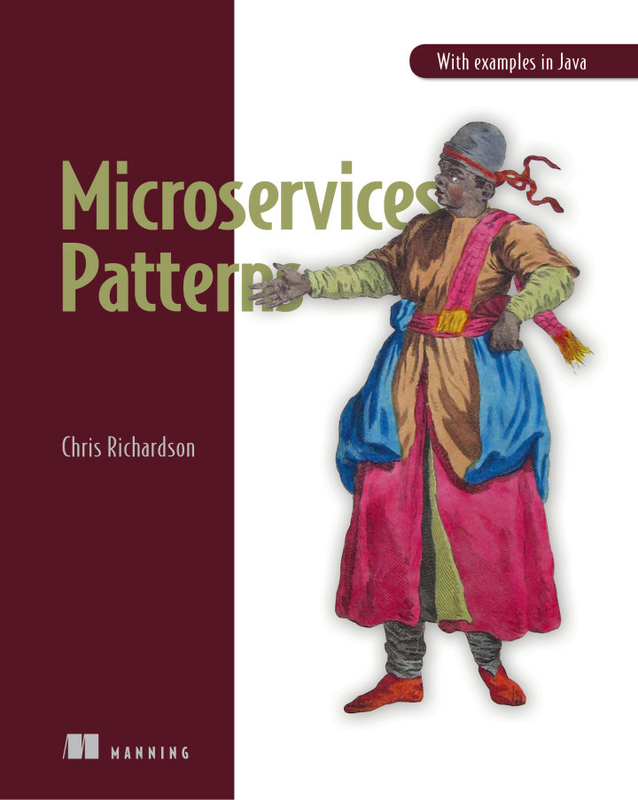 My book Microservices patterns has been published. I provide consulting services and training classes that help you get started with microservices. Contact me if you want to learn more or need help with developing microservices-based applications. 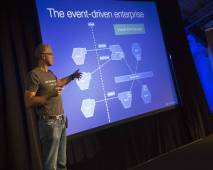 I am the founder of Eventuate, Inc, a startup that is building a microservices application platform. Read my book or take a look at learn.microservices.io for patterns, articles, presentations, and example code. This entry was posted in microservices and tagged microservices. Bookmark the permalink.